This page from the autograph book collects together letters from some of the most eminent medical men of the nineteenth century. 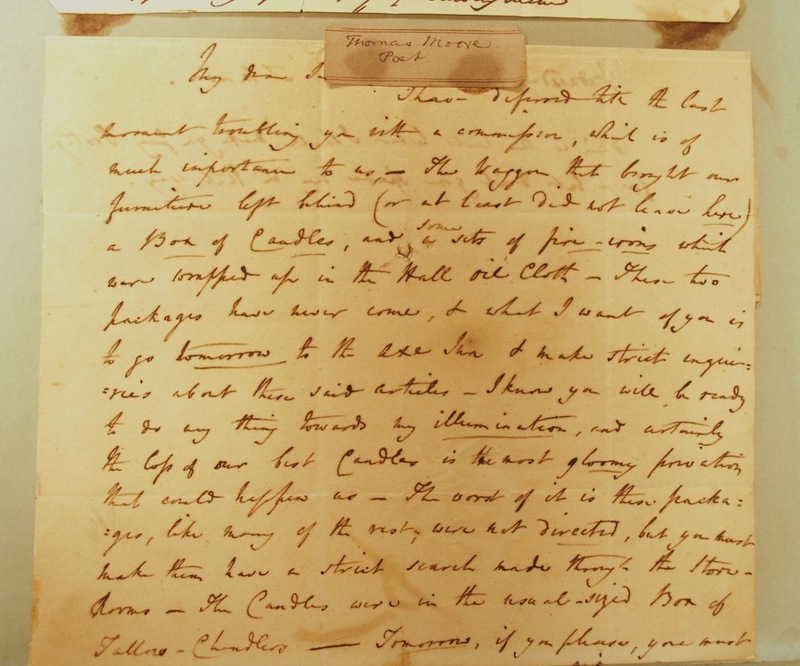 The letter on the top half of the page is by Dr Edward Jenner, and on the bottom, from left to right, are Sir Charles Locock, Dr William Sharpey, and William Lawrence. Sir Charles Locock (1799 – 1875) was employed as Queen Victoria’s obstetrician after her marriage in 1840, and went on to safely deliver all nine of her children, including the future King Edward VII. During her eighth pregnancy, Locock and his team were criticised in the popular press for giving the Queen chloroform during childbirth, then still perceived to be a new and dangerous practice (Victoria herself reported being very satisfied). Locock’s son, Frederik Locock, adopted a boy who later claimed to be the illegitimate son of Princess Louise; in 2004, their descendent Nicholas Locock unsuccessfully petitioned for a DNA test to prove this claim. 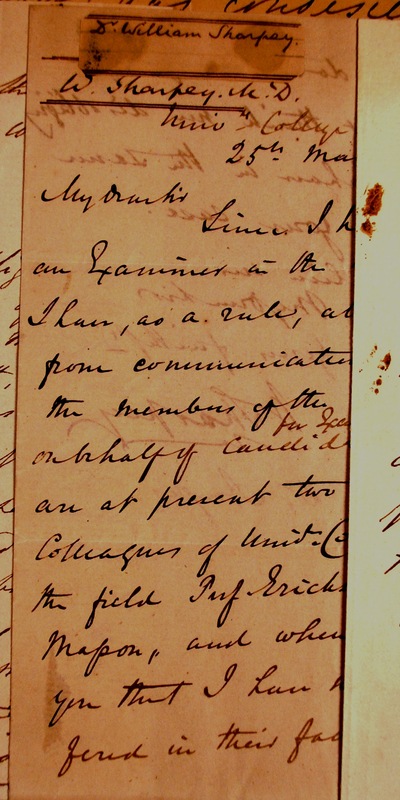 In this letter, Locock appears to be buying “three dozen” bottles of port. Dr William Sharpey (1802 – 1880) was a Scottish anatomist and physiologist. 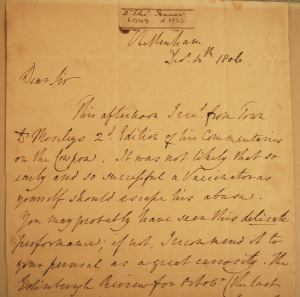 First teaching anatomy at Edinburgh, in 1836 Sharpey was appointed as a Professor of Anatomy and Physiology at University College London, becoming the first Professor to teach a complete course of lectures in that position. Sir William Lawrence (1783 – 1867) initially came to public attention over the publication of his book Lectures on Physiology, Zoology, and the Natural History of Man in 1819. 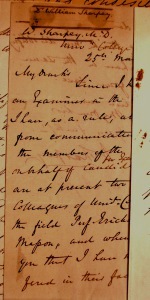 Then a Professor of Anatomy and Surgery at the Royal College of Surgeons, Lawrence’s book made bold and direct contradictions to the Bible, especially in claims that “The representations of all the animals being brought before Adam in the first instance and subsequently of their being collected in the ark… are zoogically impossible.” The Natural History of Man was ruled blasphemous, and its copyright was destroyed. 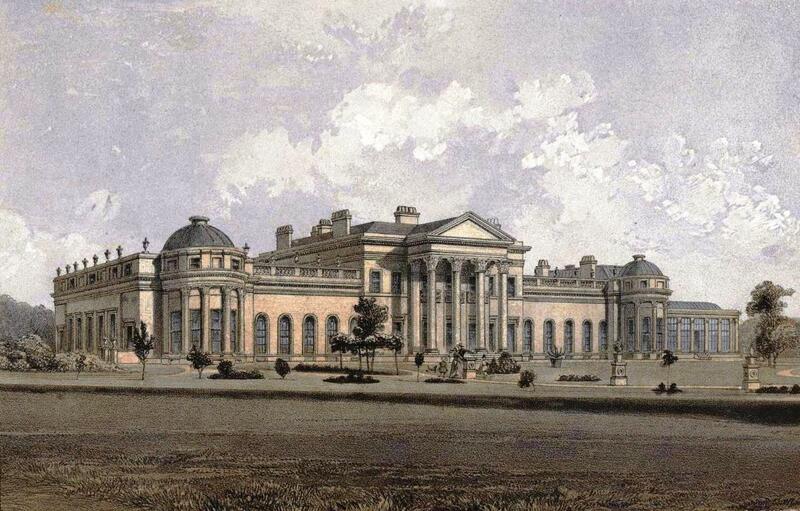 In later years he moved back into respectability, and eventually worked alongside Charles Locock as Surgeon Extraordinary, and later Serjeant Surgeon, to Queen Victoria. 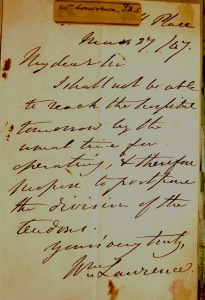 Unlike Locock’s specialised work, these positions looked after the Queen’s general health, both in and out of pregnancy. He also consulted Percy and Mary Shelley on their health, and the critic Marilyn Butler argues he could even have “guided the couple’s reading in the physical sciences” which later influenced Shelley’s depiction of Frankenstein. Dr Edward Jenner (1749 – 1823), known today as “the father of immunology”, pioneered the world’s first vaccine in the form of the smallpox vaccine. Working from his observations that milkmaids who contracted cowpox became resistant to smallpox, Jenner began a revolution in disease control by intentionally exposing patients to cowpox. He called this process “vaccination”, after the Latin vaccina (“pertaining to a cow”). 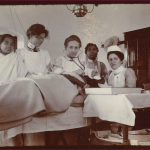 Previously, smallpox resistance had been attempted through “inoculation”, the introduction of small amounts of the actual disease to the patient, which was effective but still carried a small chance of fatality. Further, inoculated patients could spread smallpox to others, while vaccinated patients could not. The idea of injecting animal fluids into humans, however, was an uncomfortable one, and Victorian anti-vaccination advocates exploited this idea to suggest that vaccinated patients risked becoming hideous human-cow hybrids. Despite this, inoculation was eventually banned and vaccination made compulsory, protecting much of Europe from a disease which went on to kill over 300 million people in the 20th century, until the World Health Organisation finally eradicated smallpox in 1980. Smallpox remains the only disease eradicated with vaccination, and Jenner is estimated to have saved more lives than any other human in history. In this letter, Jenner is writing to another vaccinator about Benjamin Moseley, the leader of the anti-vaccination movement. 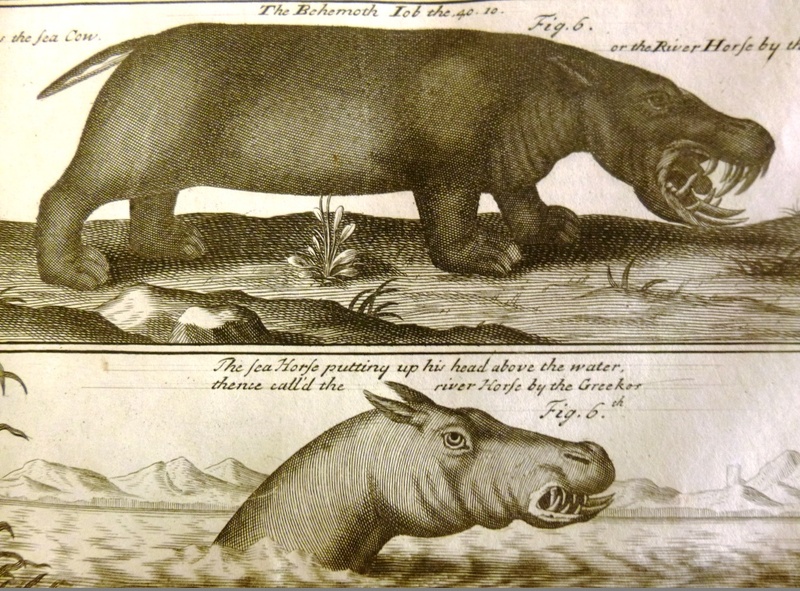 Moseley’s publication Commentaries on the Cowpox attacked Jenner for creating a “pagan…phrenzy” for cow-worship. 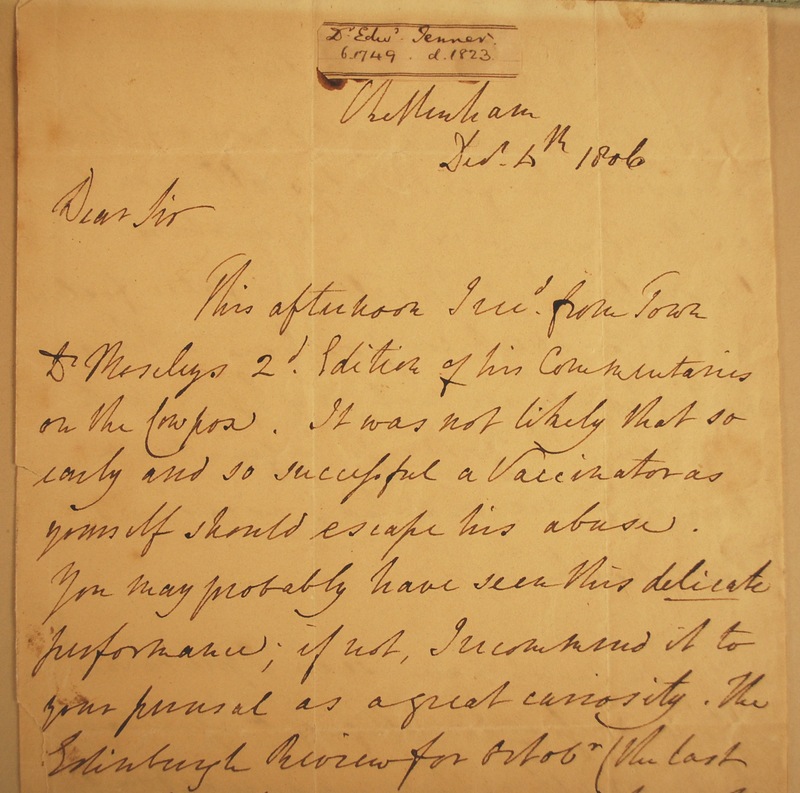 As Jenner notes drily, “You may probably have seen this delicate performance; if not, I recommend it to your perusal as a great curiosity”. The Angus Library and Archive are seeking a volunteer Exhibition Interpretation Volunteer for an upcoming exhibition on 17th – 20th century literature, with a working title of ‘Virtue and Vice and All Things Nice’. This role would offer you the opportunity to gain skills and experience researching in a library and archive, handling rare books and co-curating an exhibition which will be open to the public. The exhibition will include children’s literature, moralising literature, poetry, hymns, travel literature, and some of the more beautiful and bizarre items from the collection. If you are interested in the role, please send your CV and cover letter to angus.library@regents.ox.ac.uk by Wednesday 11th February. I have [delayed] till the last moment troubling you with a commission, which is of much importance to us, – the waggon that brought our furniture left behind (or at least did not leave here) a Box of Candles, and four sets of fire-irons which were wrapped up in the Hall Oil Cloth – These two packages have never come, & what I want of you is to go tomorrow to the Axe Inn & make strict enquiries about these said articles – I know you will be ready to do any thing towards my illumination, and certainly the loss of our best Candles is the most gloomy privation that could happen us – The worst of it is these packages, like many of the rest, were not directed, but you must make them have a strict search made through the storerooms – the Candles were in the usual signed Box of Tallow-Chandlers – Tomorrow, if you please. Regent’s Park College (RPC), a Permanent Private Hall of the University of Oxford, has a full-time, grant- funded position for a Learning and Participation Officer and Project Evaluator. RPC has secured funding from the Heritage Lottery Fund (HLF) and the Baptist Union’s Newington Court Fund to deliver an exciting project which will enable The Angus Library and Archive (The Angus) to reach a wider audience resulting in greater participation. We are therefore looking to recruit an enthusiastic, highly organised and motivated person with educational experience in the museum, archive or culture sector, to fill this varied and interesting post. This position will focus on coordinating the outreach activities by liaising with schools and heritage groups and assisting with the development of exhibitions and seminars to promote treasures held in The Angus. The role will also involve launching online teaching materials for KS3 and supporting Archive Taster sessions. The role of Project Evaluator will involve monitoring the outcomes of the project according to the Activity Plan and present an evaluation in accordance with the appropriate guidelines. The role requires previous experience in public engagement in the museum, archive or other cultural sector. Knowledge and experience of Heritage Lottery Fund projects would be desirable but not essential. Closing date is 12pm Friday 23rd January 2015. Interviews will be held the week beginning 26th January. 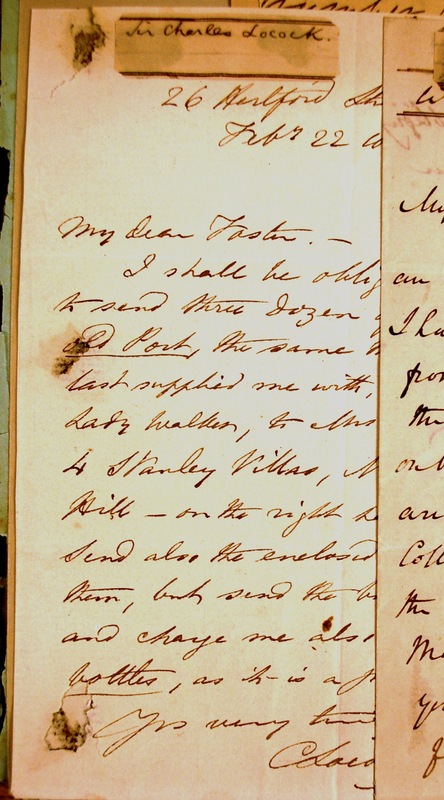 The Angus Library and Archive are seeking a volunteer Exhibition Researcher for an upcoming exhibition on 17th – 20th century literature, with a working title of ‘Virtue and Vice and All Things Nice’. This role would offer you the opportunity to gain skills and experience researching in an archive, handling rare books and curating an exhibition which will be open to the public. Please contact angus.library@regents.ox.ac.uk by Monday 5th January if you’d like to find out more about volunteering, or call 01865 288142. 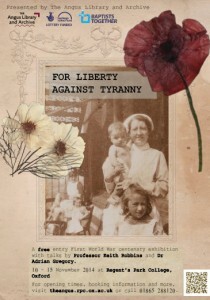 ‘For Liberty Against Tyranny’ is our first exhibition to be situated in just a short few years of extreme turmoil. Focusing on the First World War, our exhibition research volunteers were faced with a wealth of correspondence, photographs and other documents borne out of this chaotic portion of history. In previous exhibitions, we’ve had the luxury of a clear narrative of progress. Our first exhibition examined the abolition of slavery, and our second celebrated the changing roles of nonconformist women. Whilst slavery is undeniably still present in modern forms, and women are still confronted with the frustrations of a predominantly patriarchal world, we can trace a movement forward, at least in legal terms in the UK. Yet, whilst we ended with the most hopeful words our archive could offer, we knew that when Rushbrooke gave his speech he could not have foreseen the approach of a second world war, and, a century on, a world still filled with conflict. It is challenging to present an insight into how the tremors of the First World War impacted upon nonconformists using just a selection of material from The Angus. What became clear was that no matter what we displayed, we’d sadly be showing only a small portion of the effect that the war had on so many people. Those who had been calling for the Churches of the world to unite in working towards global peace became swept up in the dialogue of warfare strategy. Those who had seen their congregations through births, marriages, and deaths, were dealing largely in deaths. Those who had sought missionary work further afield saw the need creeping closer to home. Through all the grief and despair displayed in our archival material, there’s a desire to tell a story with a positive ending. There’s an urge to mould the exhibition narrative to fit our own longing for progress. I’m sure other exhibition organisers and curators have felt the same pangs of regret, revulsion and reverence when handling First World War material. Yet, we accept that we cannot shape the story to fit any kind of neat, optimistic ending. It has often been stated that the First World War ‘shook the world’ and that it was a ‘catalyst for change’, and it is perhaps too much to say that it is entirely incomprehensible. Yet, the feeling remains that through our exhibition we only glimpsed at the war’s impact. Over the next four years of First World War centenary activities, in Oxford and beyond, I wonder how much more we shall truly see. Here in The Angus, we like Christmas. We like Christmas a lot. To get into the festive spirit we will be revealing an advent image every day until December 25th. You can follow us on Twitter: @RPCLibrary or take a look at our dedicated Advent Calendar blog. Merry Christmas from The Angus! In the 18th and 19th centuries (and sometimes, even today) many Anglican churches kept small libraries of books to help vicars write sermons, and for the intellectual and moral improvement of trusted parishioners. A great deal of information is available on these collections, both in terms of what churches collected, and who read the books. The status of parochial libraries was even enshrined in law during the reign of Queen Anne. Non-conformist denominations also gathered libraries during the same era, and for the same purposes, but these collections have not been widely studied, and are long overdue some academic notice. At least three notable Baptist libraries have been preserved in the Angus at Regent’s Park College. Yhe Broughton Baptist Library remains only in part, but the libraries from Bourton-on-the-Water and Abingdon have been maintained in tact, and can be consulted here in pretty much their original form. 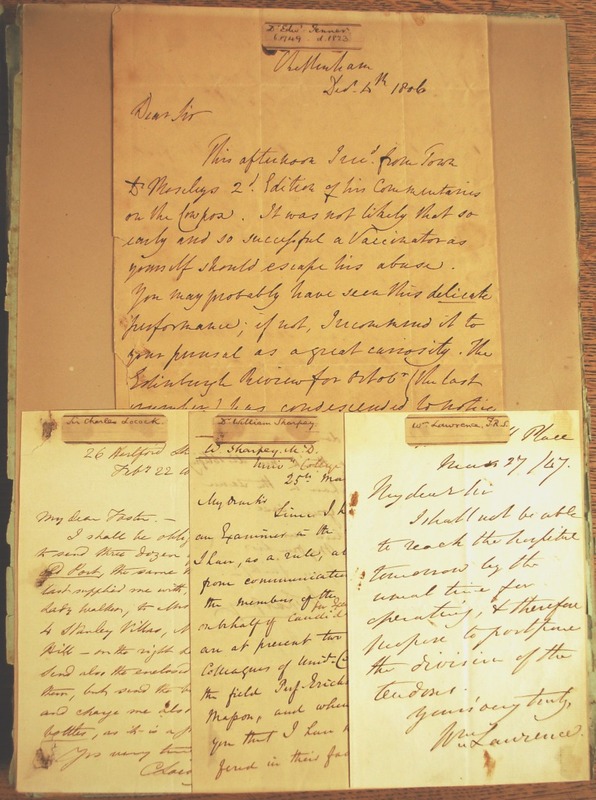 Cataloguing of pre-1830 books from Abingdon Baptist Church has recently been completed as part of the HLF-funded Baptist History: the Hidden Treasure of a Nation and Beyond, meaning that records of the books can now all be consulted remotely. The whole collection contains around 500 volumes (including a handful of 19th century books which will be catalogued later in the project). Some 155 items have been newly catalogued, and a further 84 records updated, meaning that there are now 489 Abingdon items on Solo. The natures of the books themselves are on the whole not particularly out of the ordinary: as individual items, and their value is not particularly high, generally requiring only 1 or at most 2 zeros in their prices. Around a dozen items are one of fewer than 10 copies in the world. None are unique. The ‘average’ book catalogued was printed in the middle of 1707, in London, in English. However, as a coherent collection, the value and interest is very great. The Abingdon library has traditionally been associated with the hymn writer and Baptist minister Daniel Turner. 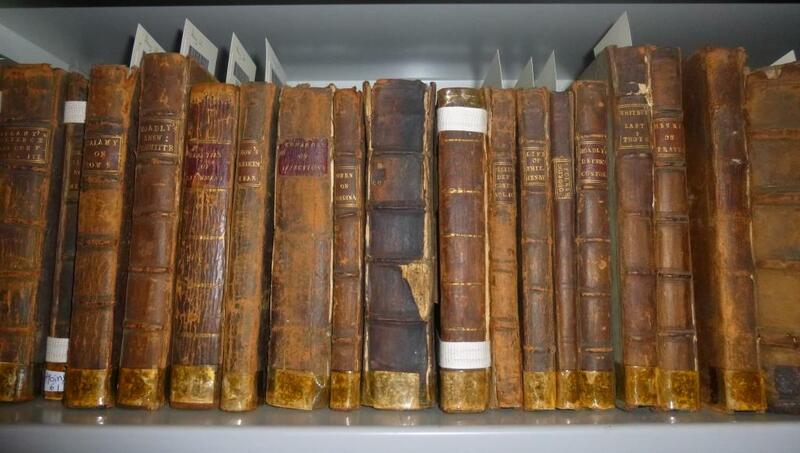 However, the books which have been catalogued recently are almost all from the bequest of the Tomkins family. The Tomkins family were associated with Abingdon Baptist Church from its very earliest days: a John Tomkins was a member of the congregation by 1656, and later became an assistant pastor. Wealthy brewers, and later financiers, the family continued to serve as elders, deacons and general benefactors to the Abingdon Baptists until at least the mid-19th century. 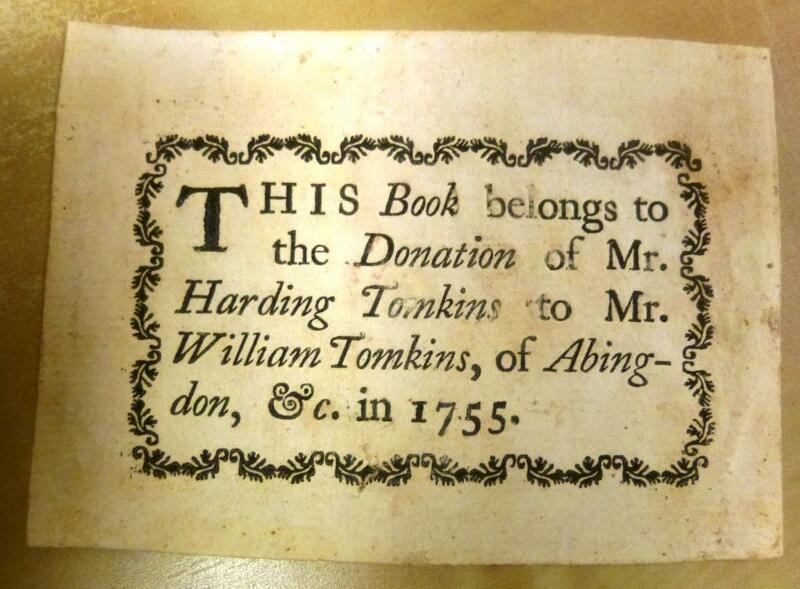 Although the bookplates specifically mention only William and Harding Tomkins, most of the books seem to have belonged to their cousin Martin Tomkins,  who was a Presbyterian minister in Stoke Newington until he began to display Unitarian tendencies. He was a friend of controversialist and fellow-Arian William Whiston, whose titles figure extensively in the collection. Martin spent a good deal of his life in London suburbs in Middlesex and Essex, but was probably born in Abingdon into the Baptist family there. His books are mostly identifiable by his initials ‘MT’ written on a front endpaper, although some have his signature on the title page. Helpfully, he has usually also noted the date of his purchase, and the price he paid for the book. There are books from a few other sources too. Some of Turner’s own books have been catalogued. Robert J Rogers; Robert Humphrey Marten; W.T. 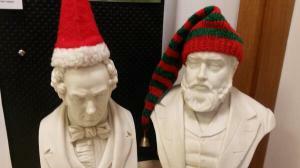 Rosevear; (all Abingdon Ministers), and Benjamin Williams of Reading all contributed to the collection in a small way. While researching for this short article, an additional book from Martin Tomkin’s collection was discovered for sale: Bernardini Ferrarii Mediolanensis theologi De ritu sacrarum Ecclesiæ Veteris concionum (Utrecht, 1692). Furthermore, when researching why this book was not part of the Abingdon Collection an original catalogue of the Tomkin’s bequest was discovered at the Bodleian amongst the John Johnson Collection of Printed Ephemera. The Bodleian had no idea that the library described in the catalogue was still extant, or that it was housed a few hundred yards away. Having consulted the catalogue in the new Bodleian rare books reading room, it was clear that the book was one of a very few strays which were not now in the Angus Library. The college has been able to acquire it and reunite it with the Abingdon Collection. See also Hambleton, ‘A sweet and hopeful people’ p. 93. I joined the exhibition team at The Angus as I wanted the chance to tell people about World War 1. Going through the material I researched you soon realise the global impact the war had. It certainly wasn’t just about the trenches. Civilians across the world were affected as well. Price rises, food shortages, mail delays, bombings in Scotland as well as the human sacrifice of many millions. Doing the research has been worthwhile as has listening to lectures and a talk. From this I’ve learned more about the war and how it affected other peoples’ lives. I discovered that Regent’s Park College helped in the war. Looking through its minutes’ book in 1916 the College let its premises to St Dunstan’s, the hostel that retrained blinded ex- soldiers and sailors. Two people who were involved in letting it out were the Baptist minister Rev Shakespeare and David Lloyd George who was shortly to become Prime Minister. The move of Regent’s students to Hackney College meant the temporary dissolution of G.P. 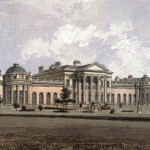 Gould’s effective presidency over the College, but he too was supportive of the plans to support St Dunstan’s life-changing work and, freed from a large extent of his duties, focused on improving the system of work in College in cooperation with Hackney College and New College. 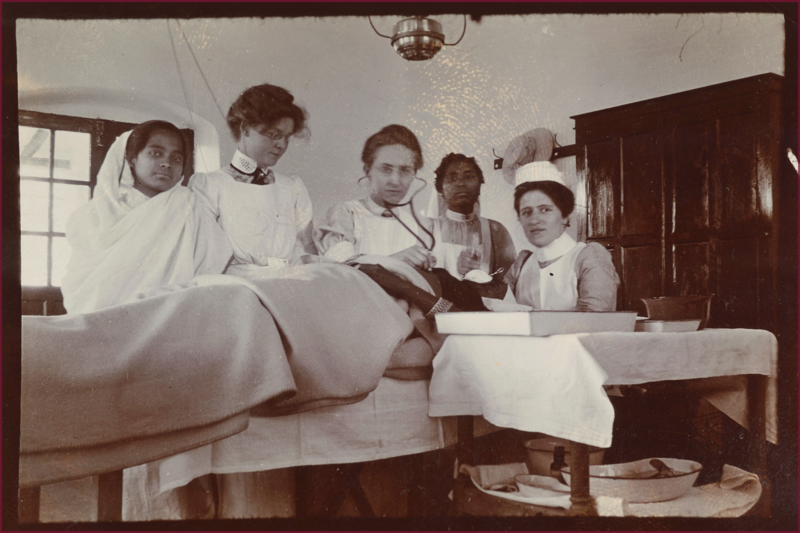 Other materials I have found interesting were the diaries and chronicles of Dr Ellen Farrer who worked in a hospital in India through this period and for many years either side. The descriptions and subsequent insight you glean from how people lived a hundred years ago especially in another continent brings into sharp contrast the difference in the conditions they experienced. Working on the project has also given me more experience in doing exhibition work which is useful as I like explaining history to others. Giving people a chance to learn something new is always rewarding whether it is for you or for the visitor. It also gives me a chance to add to my skills I learnt from my post graduate diploma in museum studies from Leicester. The team at The Angus are all a good bunch being easy going and willing to help and pass on a mindful of information as there are lots of books here. For the exhibition we started back in early June and had our first team meeting on the 10th discussing the themes topics and choosing who wanted to do what. My primary focus has been on missionary work seeing what role that played in the war. Meetings here have been a good opportunity to bring more ideas to the table helping ensure the exhibition is a success. Most of the research by now has been done and we are seeing how it all fits together making sure we are putting our ideas and discoveries through on to the panels and guides in the weeks ahead ensuring that the stories we are telling will be heard. 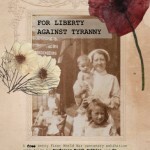 For Liberty Against Tyranny tickets available online.